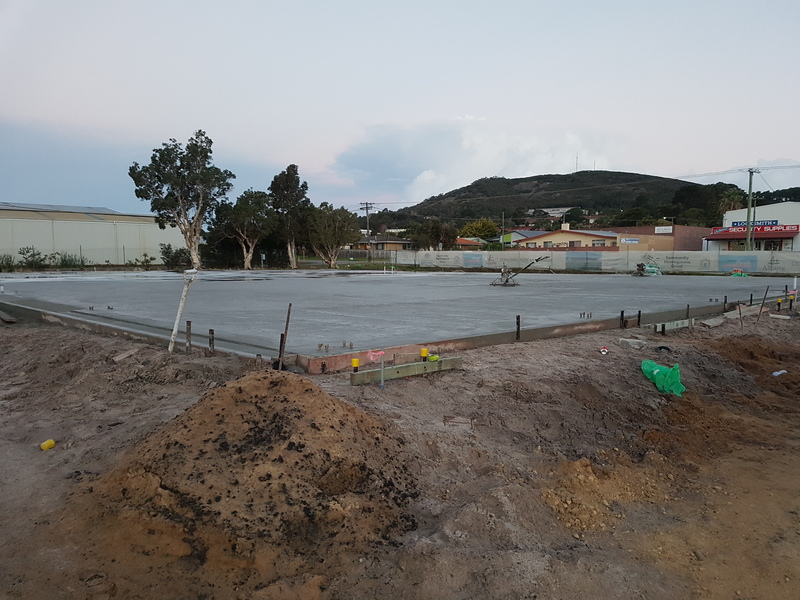 Cast-Tech Group were engaged to provide concrete construction services as part of the construction of the new home of the Albany Agricultural Society. Set out the buildings, drilling and poured the footings, including positioning the column bolts. Final trim works on the sandpads to ensure pinpoint accuracy on slab thicknesses. Formwork to all slabs, including pouring sunken doortrack footings in a single pour with the main slabs. 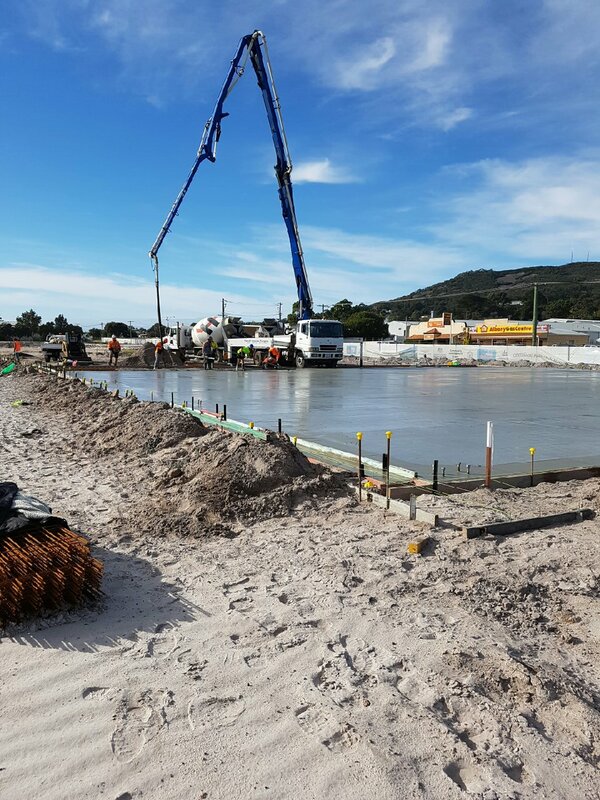 Pumping of main concrete floor slabs, largest pour approx. 180m3. Pouring of office concrete floor slab. Variation works- small footpath slabs to exterior of buildings, 5m3 pours. This project exemplifies Cast-Tech’s ability to provide end-to-end service to our clients. It also showcases our flexibility competitively completing both large and small projects.